Life is not meant to be lived alone. You were created to experience life with other people, and that’s why Central encourages everyone to find a small group. 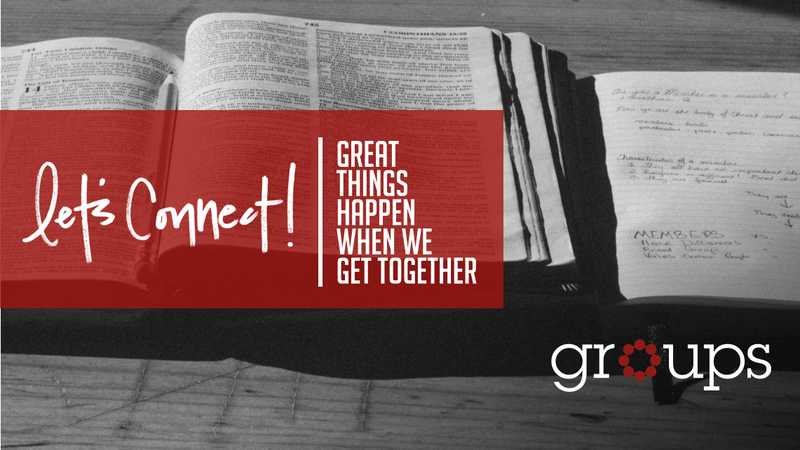 Groups are a wonderful way to connect with God and others. This is an important role in the life of the church. Small groups are integral to generating growth in our spiritual lives and they are also the primary way we care for each other. If you would like to lead a group please click the “Lead A Group” button to get started. Your information will be sent to the Discipleship Associate Director who will contact you to discuss your interest. It is so great when people come together. As a group leader, you get to play an important role in seeing that happen. A form will pop up. Select the items that apply to you. The discipleship team will receive your input and look for group options. Get ready to join a group. The discipleship team will reach out to you to discuss your options.